For Cecilia Hayden-Smith, her faith in God and coming out as a gay woman, are intimately tied together. 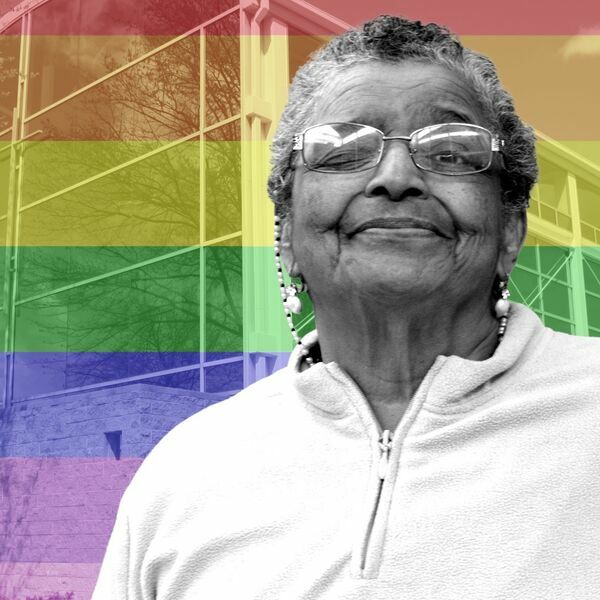 She experienced many changes both socially and politically for the LGBTQ community -- and gone through many of her own. Cecilia found God in adulthood, and used her faith to fight addiction, overcome trauma -- and to come out.